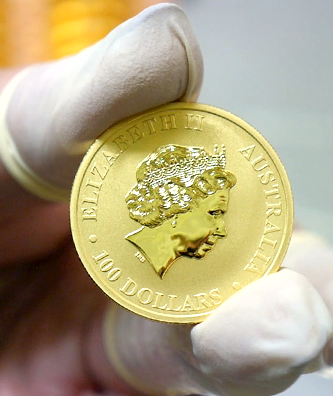 One-ounce coin, made of 99.99% pure gold by one of the most famous mints in the world, the Perth Mint. Limited edition of 5000 pieces. 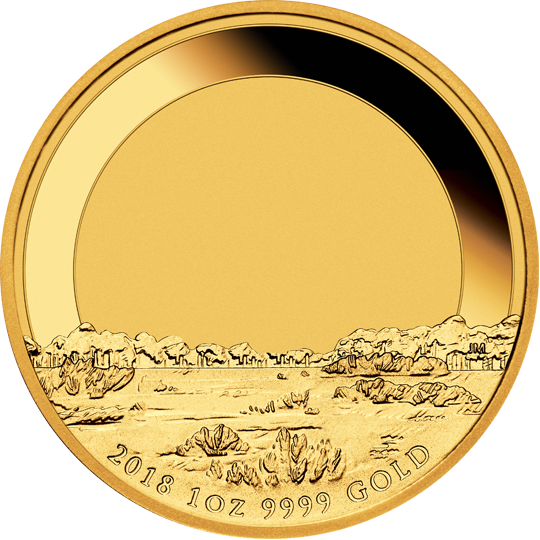 This gold bullion coin comes in a limited edition, which is just 5,000 pieces throughout the world. Such a low issue additionally increases the value of the coin and makes it a product sought after by both collectors and investors. The small edition of the Australian Emu significantly increases its value and limits availability, making it a premium product. 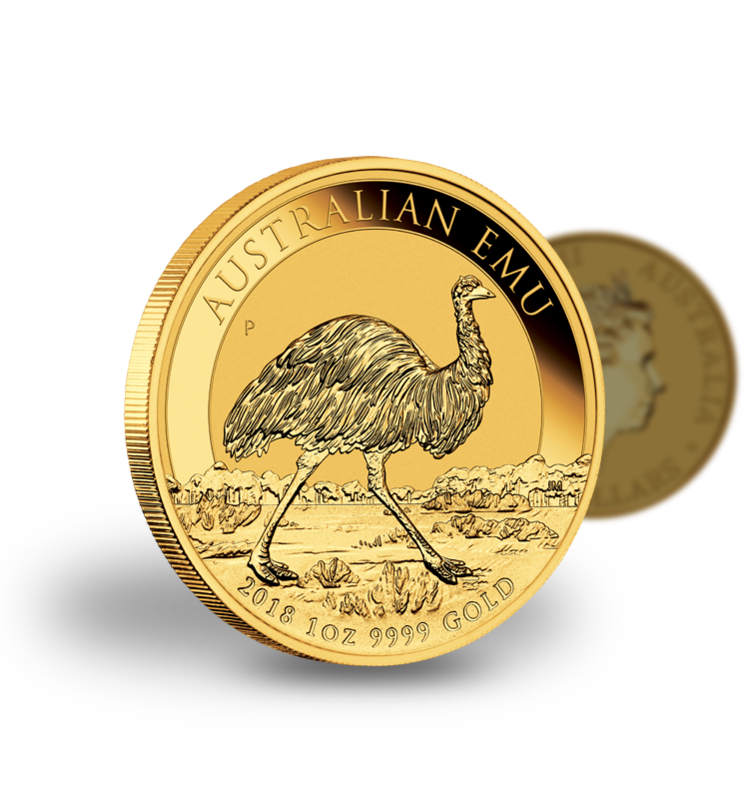 A collection of Australian Emu silver and gold coins initiated by a 1-ounce silver bullion coin with the fineness of 9999. 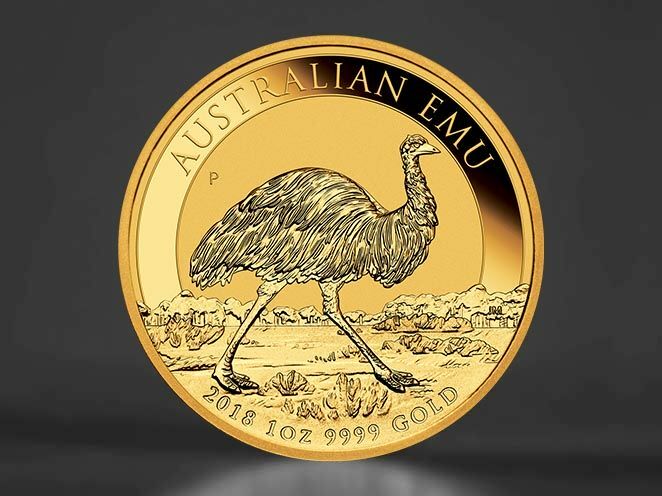 Coins depict the image of an emu, a characteristic Australian animal that will undergo annual changes. 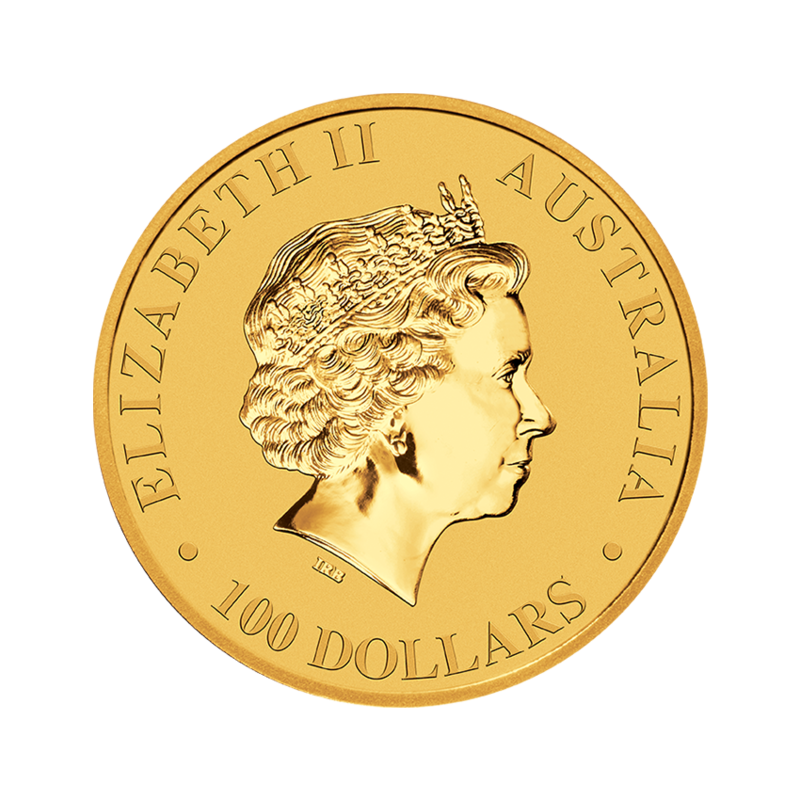 A coin with a face value of 100 Australian dollars. On its reverse there is the image of an Australian Emu against the background of the characteristic Australian wilderness. The animal is surrounded by the inscription "Australian Emu", and at the bottom there is the coin minting date, its weight and the fineness. On the obverse there is the image of the Queen of Great Britain, Elizabeth II, her name, the name of the issuing country and the denomination of the coin. 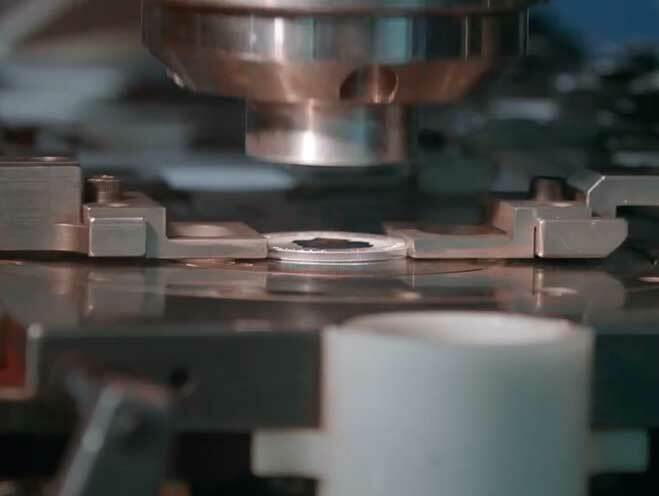 The Australian Emu series is minted in the oldest mint in Australia - The Perth Mint, famous for setting market trends and combining traditional crafts with modern production methods. Unusual design of the coin series and care for the smallest details is the achievement of Jennifer McKenna, a recognised designer famous for collectors coins. 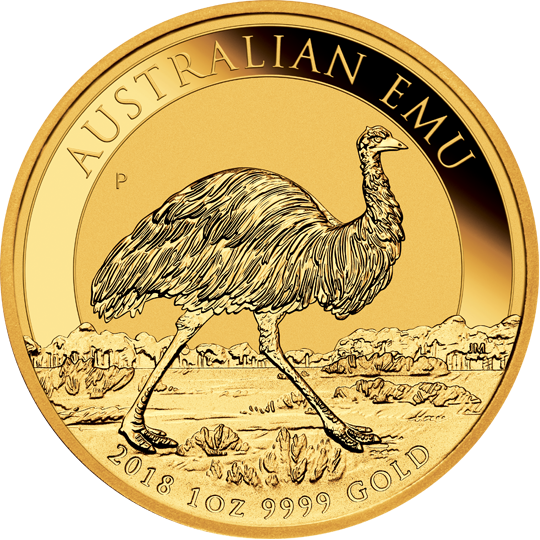 With its stunning design and beautiful finish, the 2018 Australian Emu Series showcases The Perth Mint’s unrivalled expertise in the production of superior silver and gold bullion and proof coins that are sought by discerning investors and collectors worldwide. It’s such a delight and experience to have the chance to draw one of Australia’s most iconic animals. The Emu and the lands they traverse remind me of the country I am proud to have grown up in. At Metal Market Europe we strive to provide our customers with steady supply of highest quality precious metals products manufactured solely by the most renowned mints and refineries. Australian Emu series is a perfect complement to our broad portfolio. 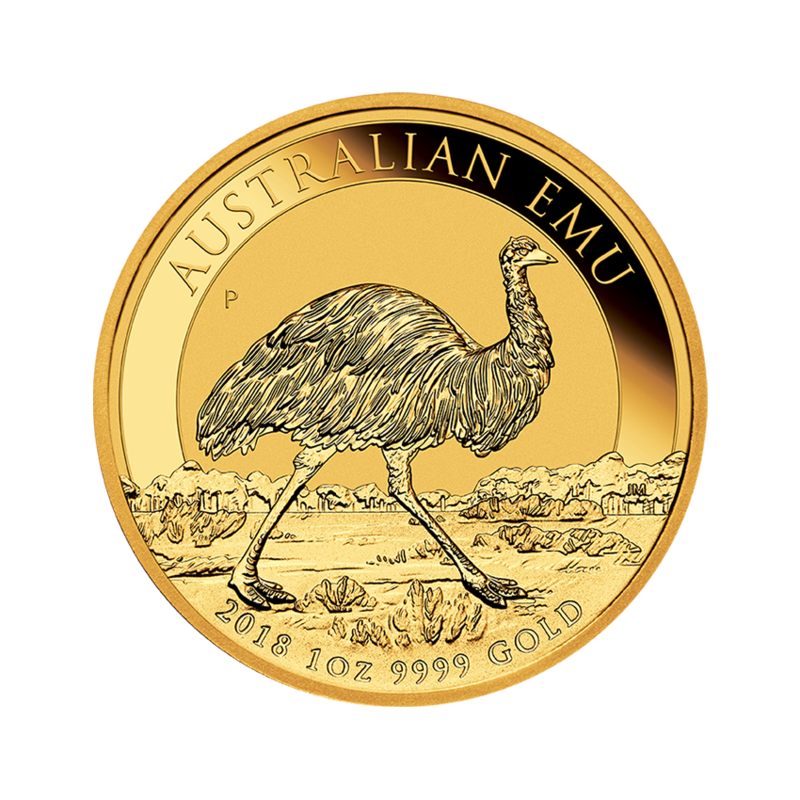 If you want to be the first to know about our next coin in Australian Emu series, sign up to our newsletter! The Australian Emu is an exclusive collector’s item. The coin’s sole worldwide distributor is Metal Market Europe - a leader of investment metals trading in Central and Eastern Europe that cooperates with the most famous and prestigious mints in the world. This oldest mint in Australia is famous for its innovative technology, attention to detail and the production of exceptional collector’s coins. 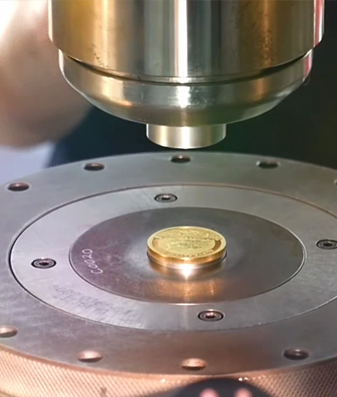 Metal Market Europe is the official distributor of The Perth Mint coins.